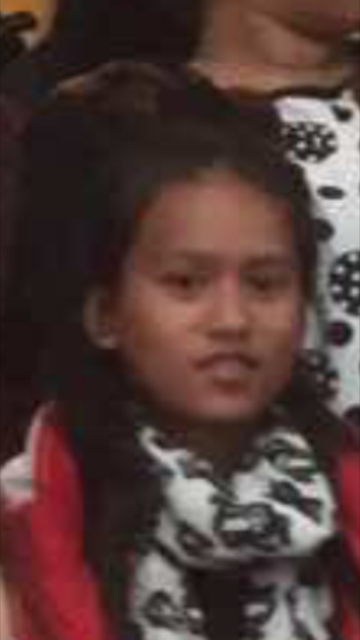 Sponsor: Annki Bergh. 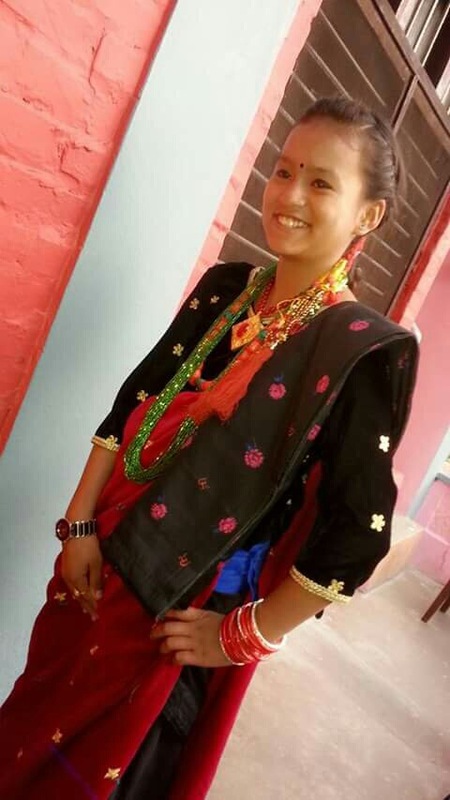 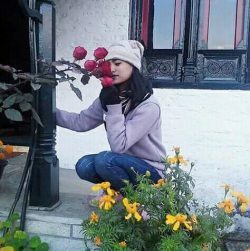 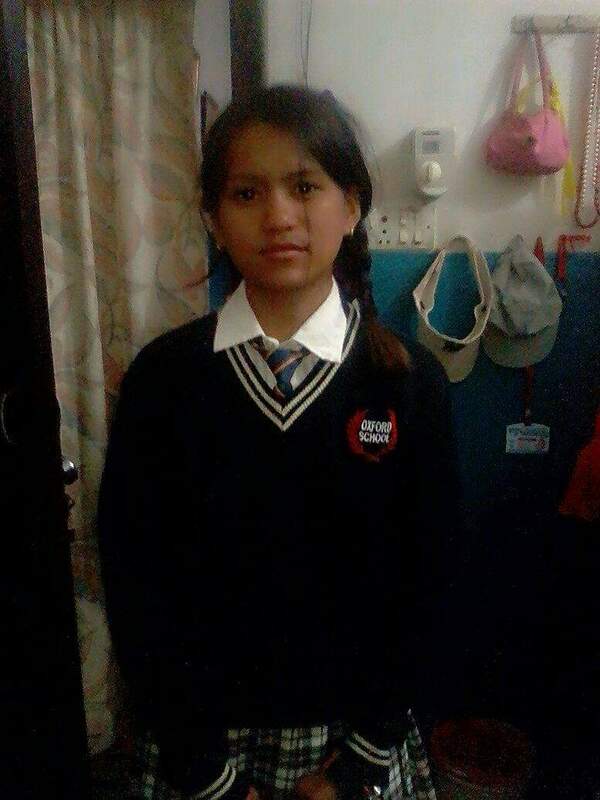 Kusum was born 2004 and lives with her grandmother in Pokhara. 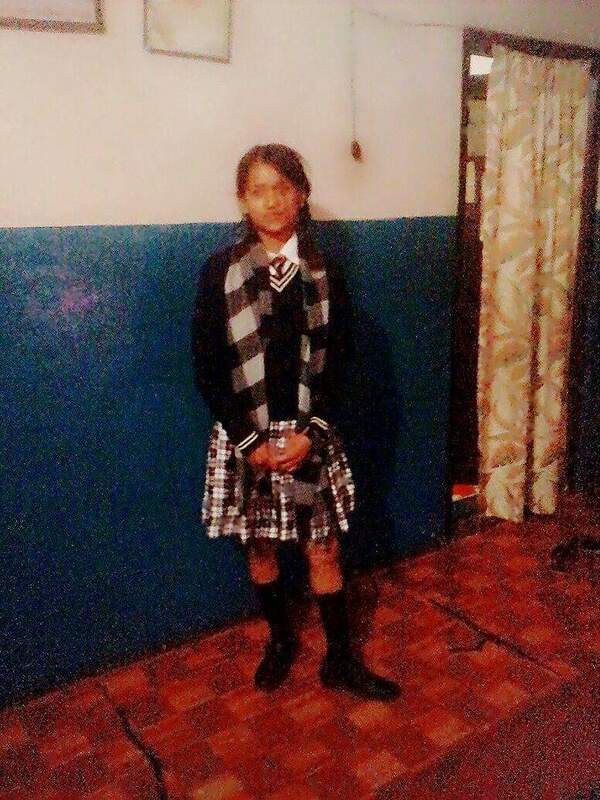 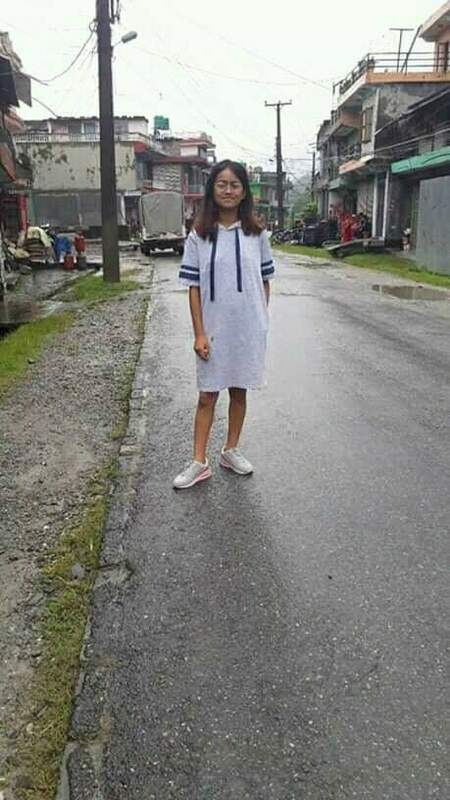 Kusum studies in Oxford School in Pokhara, she likes the science subjects, she wants to be a scientist. In her free time Kusum plays badminton and does her homework.